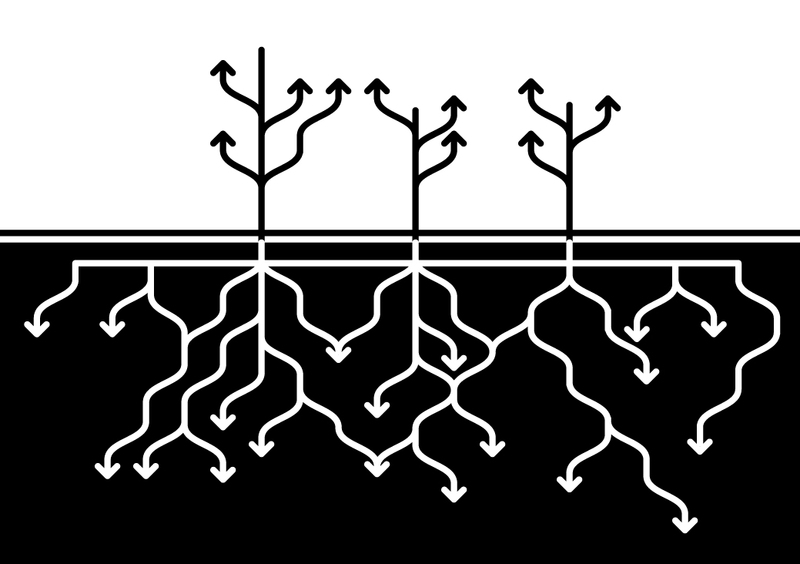 BOTANY: a continuously growing horizontal underground stem which puts out lateral shoots and adventitious roots at intervals. IV. Volg Gong op Facebook! Looking for a parttime IT related position? Saw an opening you are curious about? Want to participate in a hack-a-thon? Do you know other IT talents you want to work with, as a team?